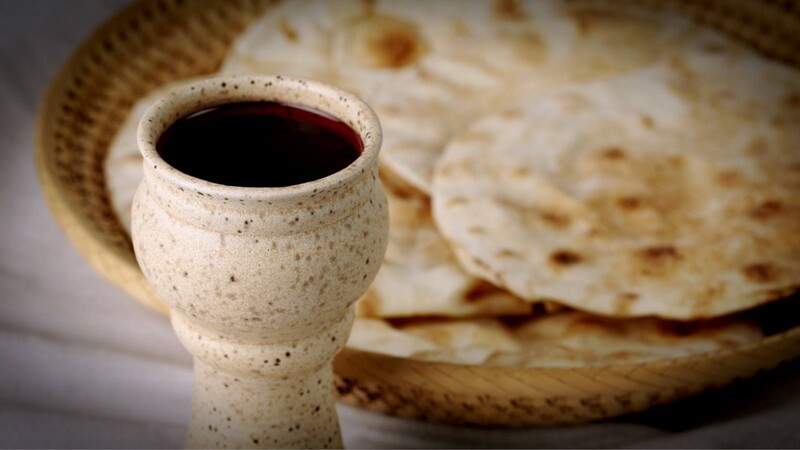 On Thursday, April 18, we are gathering together for a Maundy Thursday service. This service is a time to commemorate the Last Supper and Jesus’ instructions to be servants to one another. Along with communion, worship will conclude with scripture readings of the Passion of our Lord. Please join us as we observe these central events that inform our faith experience.